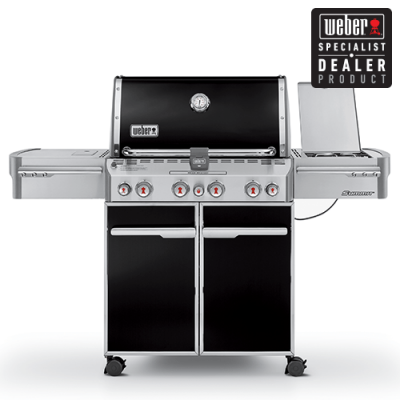 Heat & Grill stocks a wide range of Weber BBQs in Richmond. 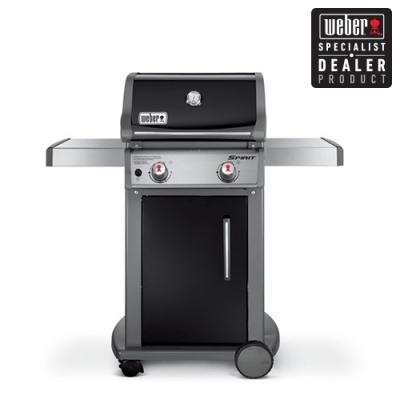 Whether you’re after something small to enjoy on the balcony of your Melbourne apartment or a bigger grill that can feed your family and friends, we have the Weber for you. 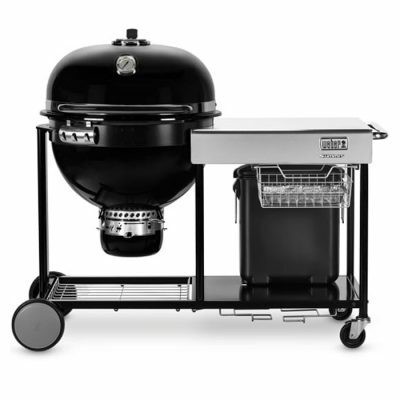 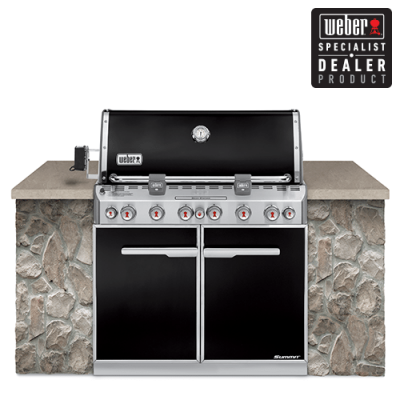 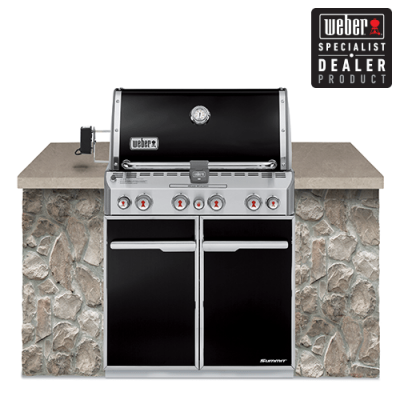 From the compact and contemporary Weber Q range to the unique and patented cooking systems, Weber has it all. 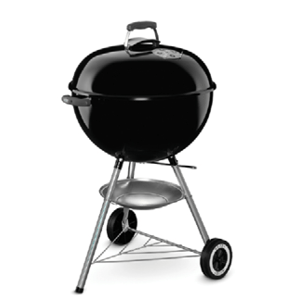 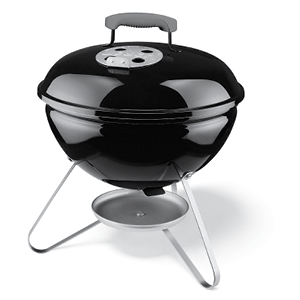 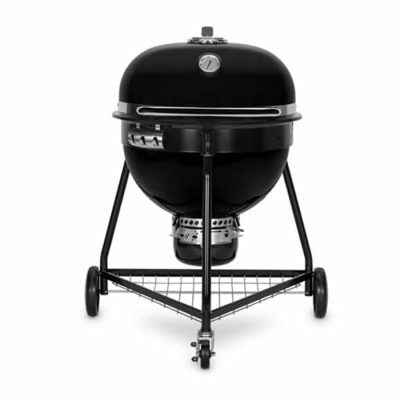 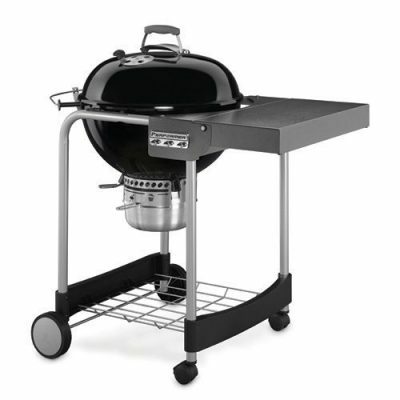 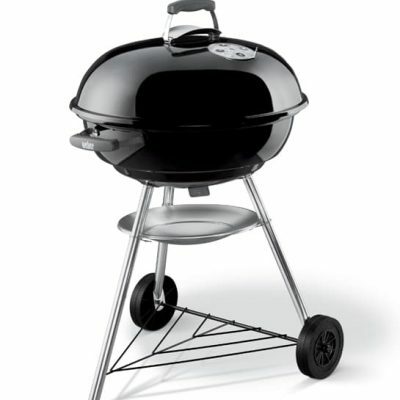 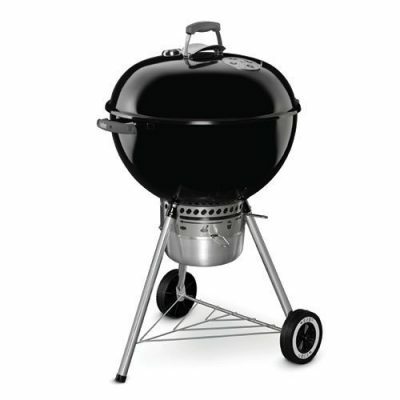 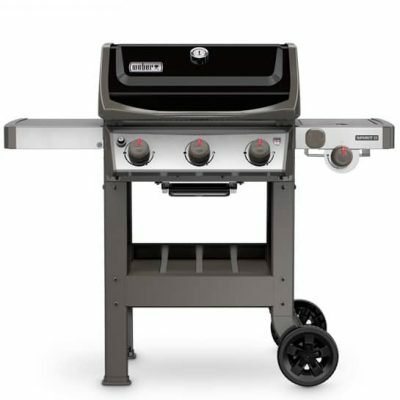 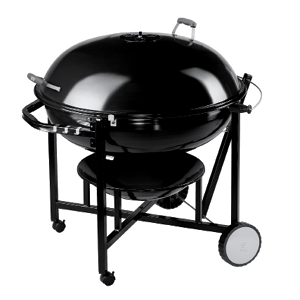 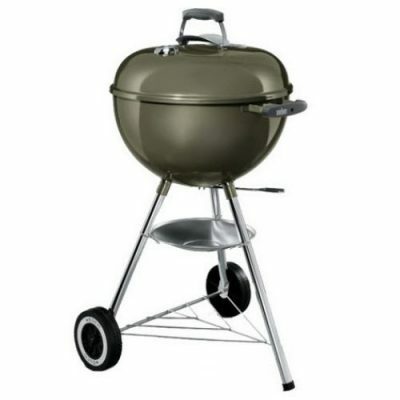 This range boasts the world’s best premium gas barbeques, an iconic charcoal range and much more. 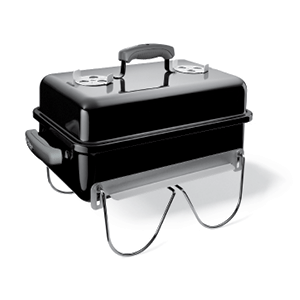 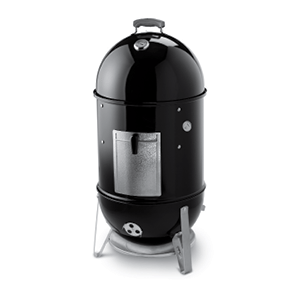 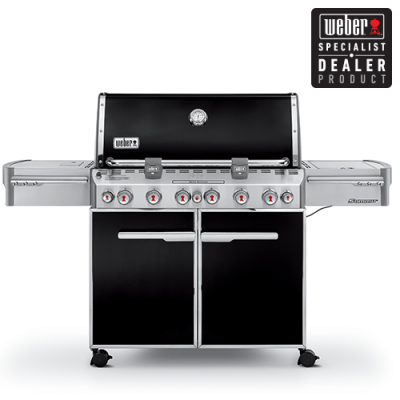 You can count on us to give you the full range of options for your top-of-the-line Weber BBQ. 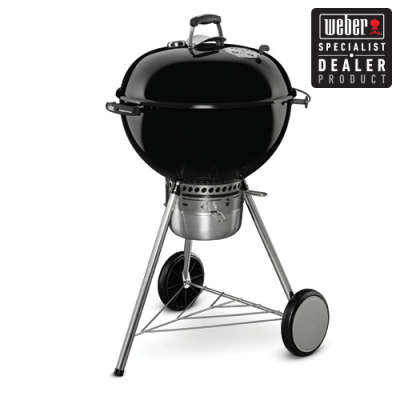 Treat yourself and your backyard to a Weber BBQ today. If you have any questions about which grill is right for you, please feel free to fill out an enquiry or stop by our Richmond showroom today.